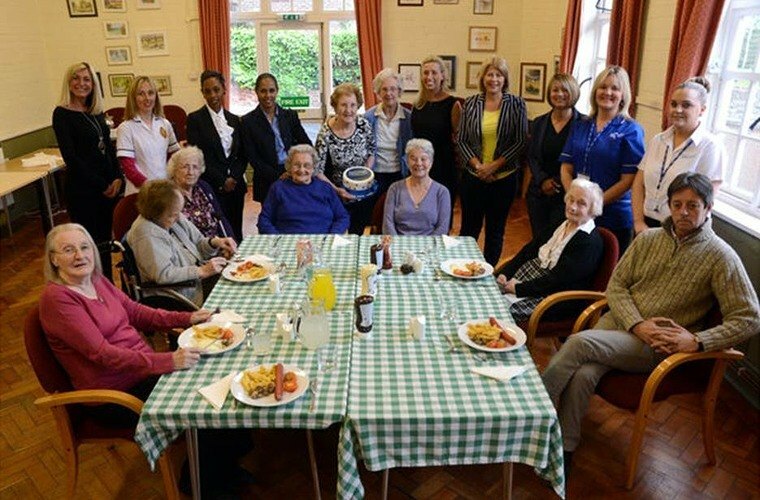 Caremark (East Hertfordshire) held a special event for clients, carers and families on the 2nd May to mark Care Givers Week. 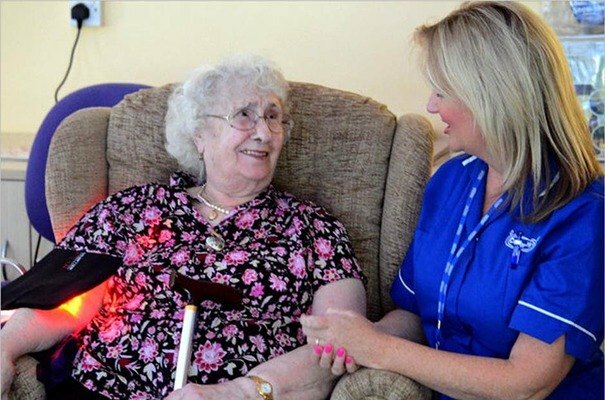 The home care team partnered with the Apton Centre, a local centre and part of Age UK, and offered a day of complimentary holistic treatments giving visitors the opportunity to relax and be treated to a massage, some reflexology or a Reiki treatment from the visiting therapists. The day was a great success with people saying how much they enjoyed the experience and appreciated the treatments.Managing Director, Kate Brewis commented: "It was amazing! I thought the clients might be a little reluctant but everybody had a treatment. In fact, it went so well the therapists will probably be booked again!"